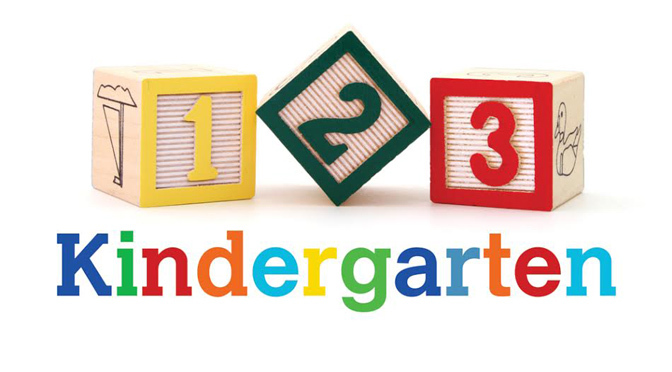 The best way to learn is through play, so here are more ideas of May play activities for kids. 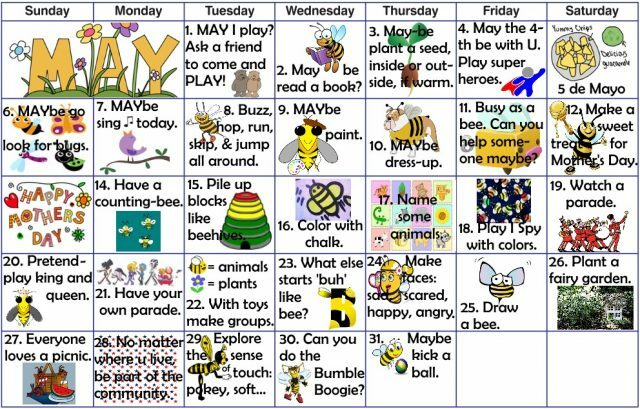 May-bee some of these will encourage and inspire play at your house or care center. 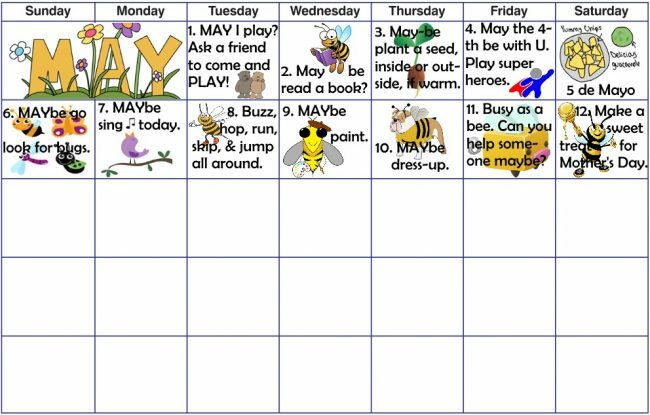 May is a great month for adding lots more minutes a day for outdoor play too. 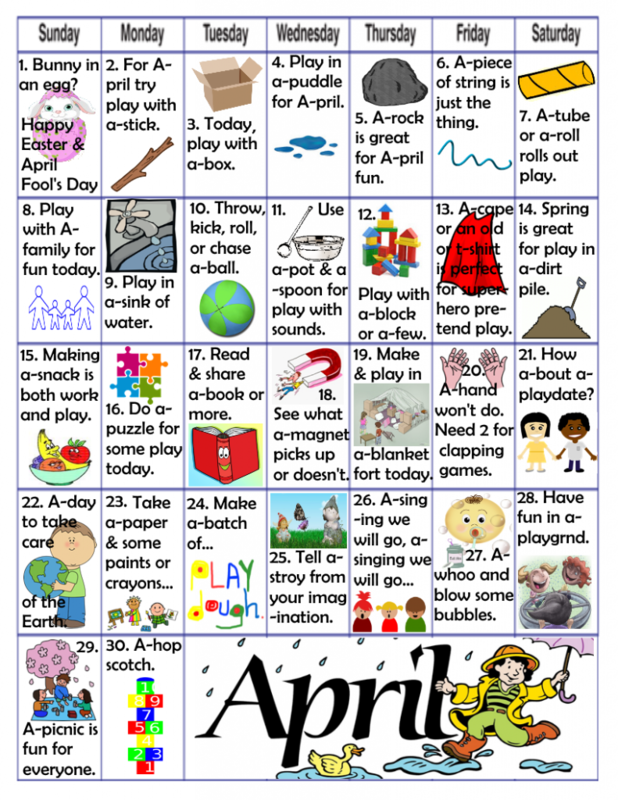 Print off this version of May’s calendar of play activities for kids and enjoy! This calendar for the month of A-pril comes with a-play for each day. Print it off and then enjoy the play-of-the-day. A-ctivities can be changed and rearranged as needed. 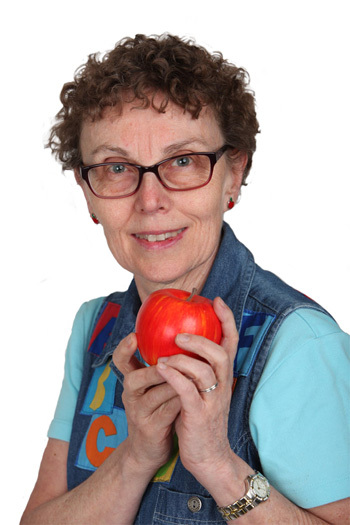 Best of all, with play there is no test at the end (chuckle, chuckle). 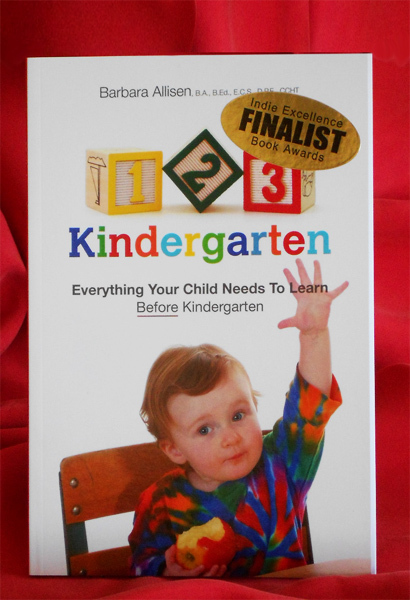 Play supports all kinds of early learning and development.